Valentine’s Day is here again. But who is the man behind the holiday? The actual history of Valentine, the man and the saint, is quite mysterious. 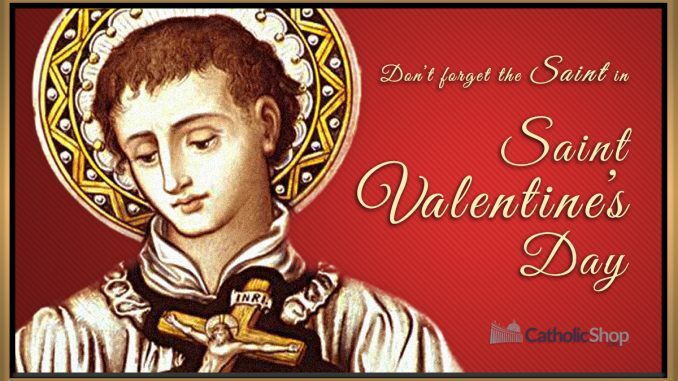 The Catholic Church has three saints named Valentine who were all martyred for their faith, but the most common reference is to a 3rd century Bishop named Valentinus. So little is known about him in fact that the Church removed him from the official Church calendar in 1965, but still recognizes his martyrdom on February 14th. The legend says that after deciding unmarried men made better soldiers than those with children and families, Roman Emperor Claudius II decreed that all young men were forbidden to marry. Horrified by this unjust order against God’s will, Saint Valentine continued performing marriages for young couples in secret. When Claudius eventually discovered this, he was furious and immediately put Valentine to death. 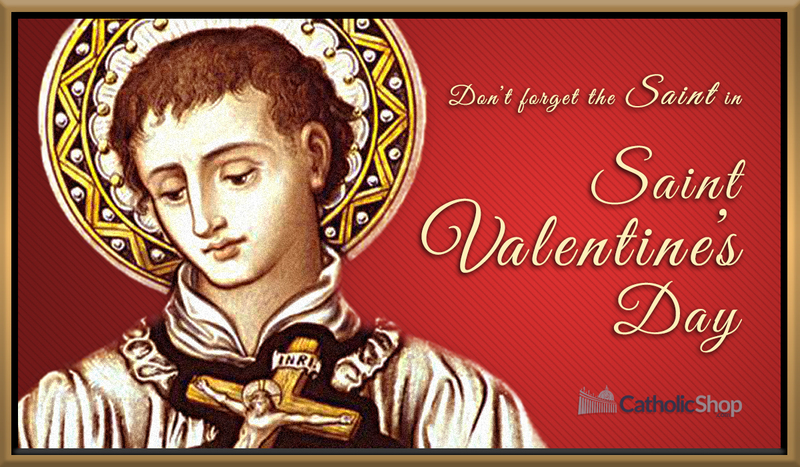 Let’s take some time this Valentine’s day to remember the man and martyr, Saint Valentine, for his devotion to God and the holy sacrament of marriage.